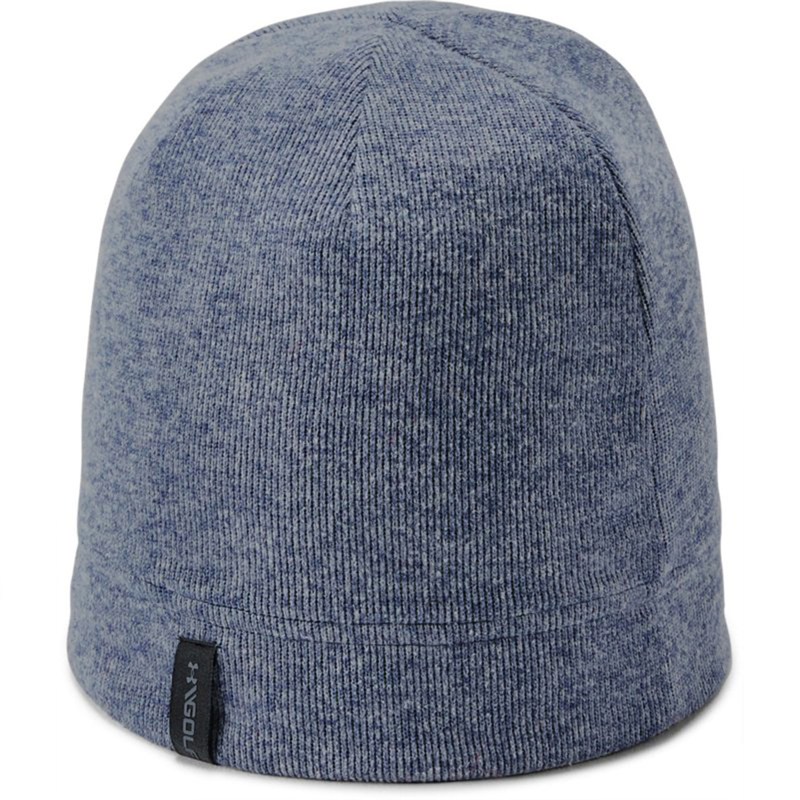 This warm and comfortable beanie hat delivers all-day comfort, with a material that wicks sweat away from the skin for less distraction during your round of golf. 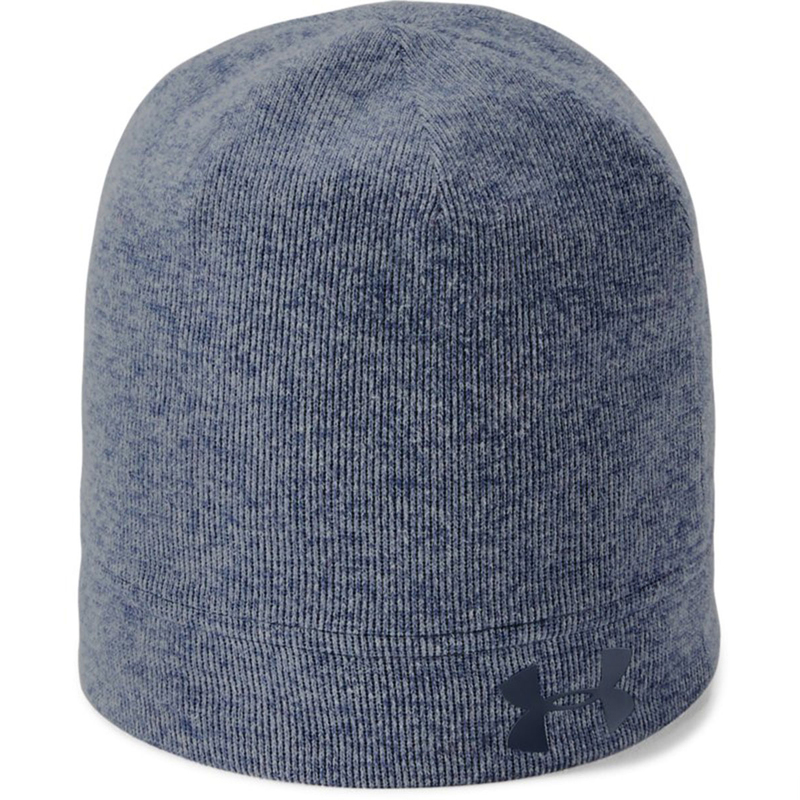 The beanie is also fast drying, and is soft and warm to keep you more focused on your game when the weather cools down. This garment helps to provide ultimate comfort thanks to it's soft, stretchy inner liner.